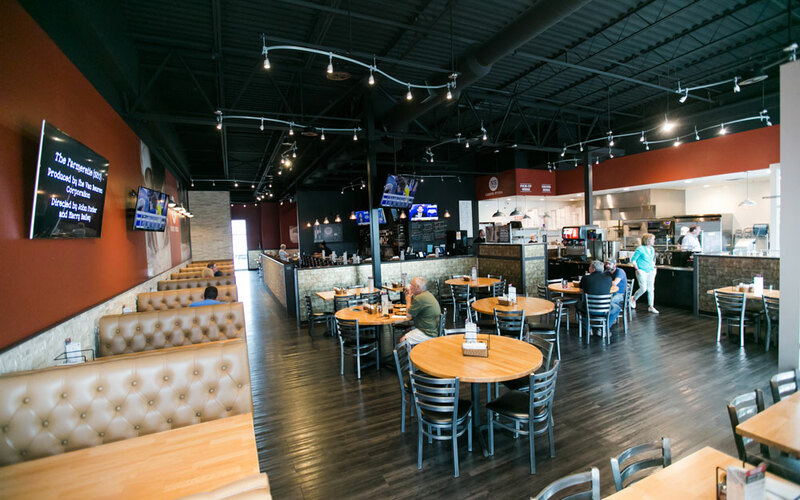 Noble Roman’s began in the competitive restaurant environment on the campus at Indiana University as a pizzeria back in 1972. Our obsession from the outset was to consistently serve menu items that were higher in quality and better tasting than our competitors. Over the past 40 plus years, we have spent literally thousands of hours in product research and development tweaking each and every ingredient and recipe to achieve our goals. Our obsession today is the same as it was back then! 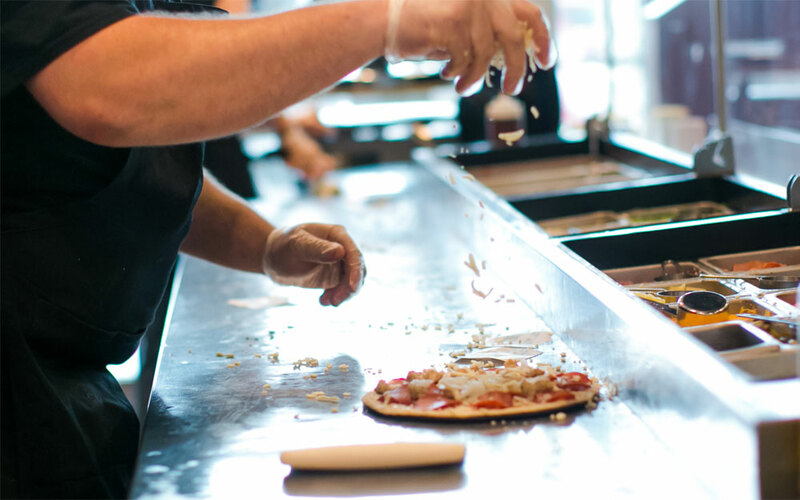 Today, Noble Roman’s is 100% dedicated to providing and servicing the best pizza and sub foodservice systems to clients of all types, from individual franchisees to operators in venues such as entertainment facilities, convenience stores, bowling centers, universities, military bases – virtually any venue desiring the many benefits of branded foodservice. We also partner with quality groceries where we provide a highly effective, delicious, deli-based take-n-bake pizza program. And our flagship full-service pizzeria concept, Craft Pizza & Pub, is renowned for its scratch-made crusts, hand-crafted pizzas and craft beer and wine – old traditions deliciously reborn! – our food is delicious and fun! Its quality you can taste.